The sequel to Venom has been officially announced and we’re celebrating with tater tots, fresh lobster, and a list of everything we want from the sequel. It’s pretty much a given the sequel will feature the first live-action appearance of Carnage, which is good because that’s what we most want to see in the Venom sequel. The stinger gave us our first look at psycho serial killer Cletus Kasady who we all know bonds with the symbiote offspring of Venom to become Carnage. 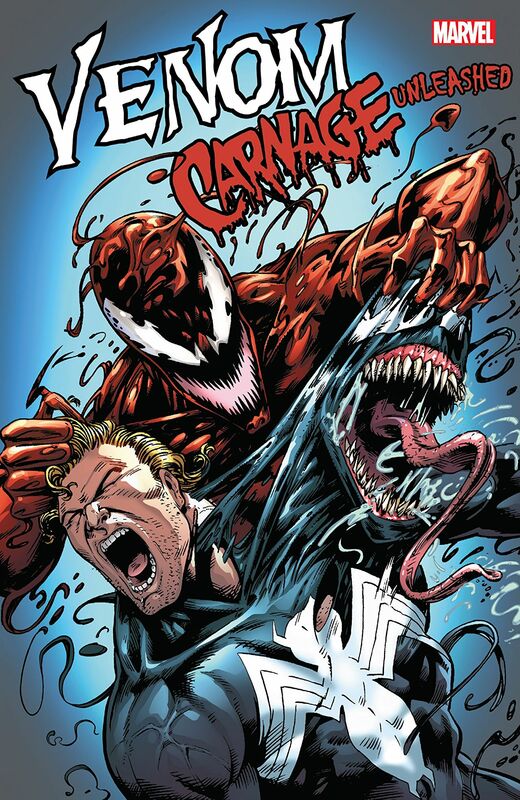 Though leaner than Venom, Carnage has proven to be the stronger of the two thanks to his brutal nature and penchant for turning his hands into all manner of pointy things.